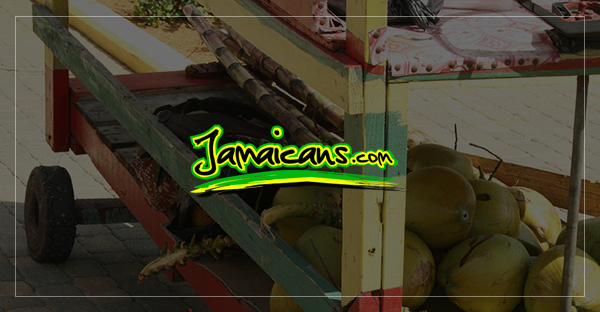 Jamaican patois is a fun, expressive language of which its people are proud. However, mispronunciations are bound to occur given that it is deeply intertwined with the English Language. Here are some common words Jamaicans often mispronounce. Cerfiticket – The correct word is certificate but for some reason, Jamaicans keep getting the syllables mixed up with the F and T trading places. Fineral – Funeral. Usually mispronounced by people in rural areas or general any Jamaican who used to play marble in English class. Wrisk – Replaces wrist because some Jamaicans have decided that a ‘T’ so close after an ‘S’ is not worth the trouble of trying to pronounce. Sivere – As in “sivere up di lan”. The correct word is survey, mispronounced especially by older folks who are not accustomed to being required to speak actual English. Wedda – The weather. In Jamaican patois, the use of the double D is an acceptable replacement for ‘TH’ in many words. Vylence – Means violence but Jamaicans have decided that too much phonetic ability is required for the two vowels. Flim – Replaces film. The ‘L’ and ‘I’ have switched places. No biggie. Smaddy – Somebody but like many other words in Jamaican patois, a sharp abbreviated version adds the drama one wishes to convey in the conversation. Fambily – Family. Often with deep emphasis on the B.
Swims – You wouldn’t be able to figure this one out unless you’re Jamaican. It actually means shrimps. Just too many consonants in one word. Jamaicans like convenience and speech is no exception. Bonus – Chicken Gonorhea. The mosquito borne disease chikungunya is present on the island, and has been causing quite a stir not least of which is the pronunciation. Notwithstanding the seriousness of the disease, Jamaicans are having a lot of fun trying to pronounce the word of African origin. Chicken Gonorhea, Chickomonia, Chikebola and Chicken Gun Man are some of the substitutes being used. Denise Clarke is a freelance journalist based in Kingston, Jamaica. She has written for print and online newspapers in Jamaica, Barbados, and the British Virgin Islands.